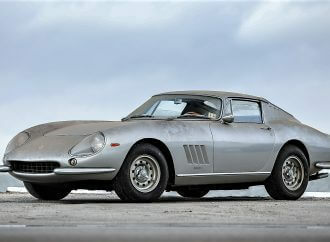 The 1964 Ferrari 330 America was a used-car purchase in Orlando, Florida, in 1971, then Silver Gray in factory-original condition. 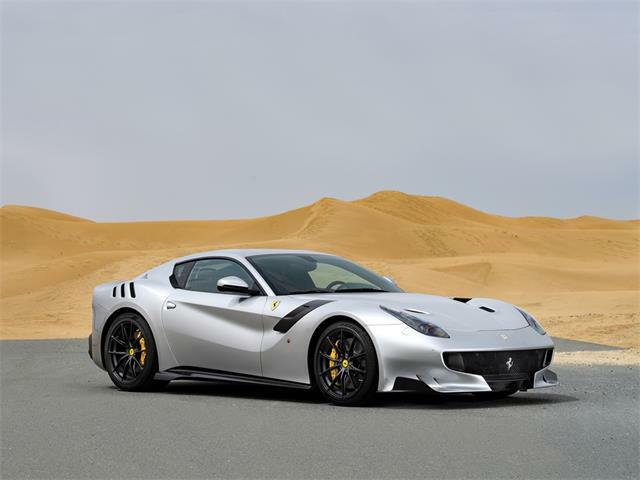 Chassis No. 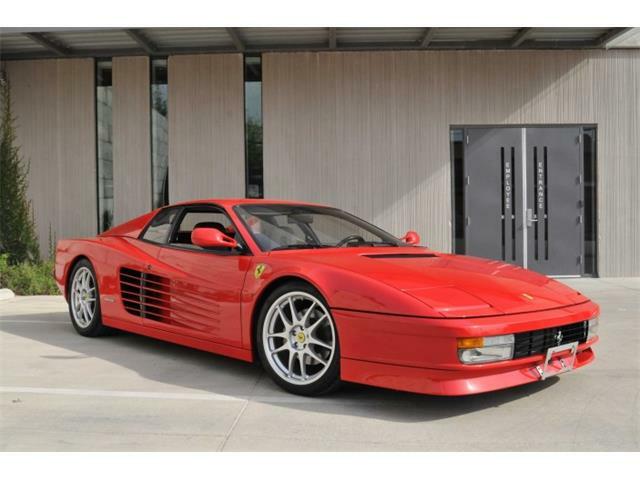 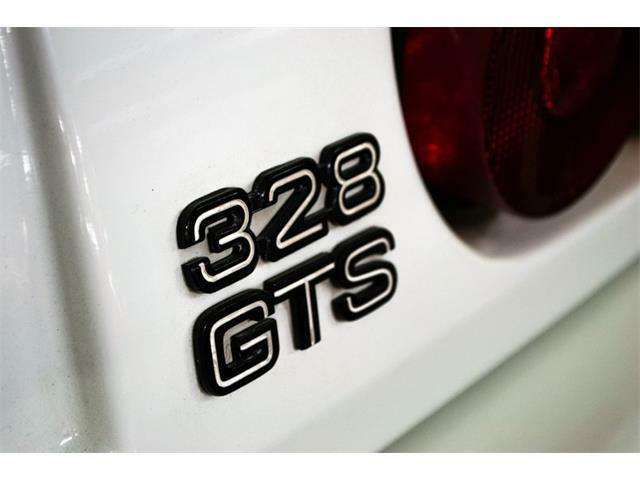 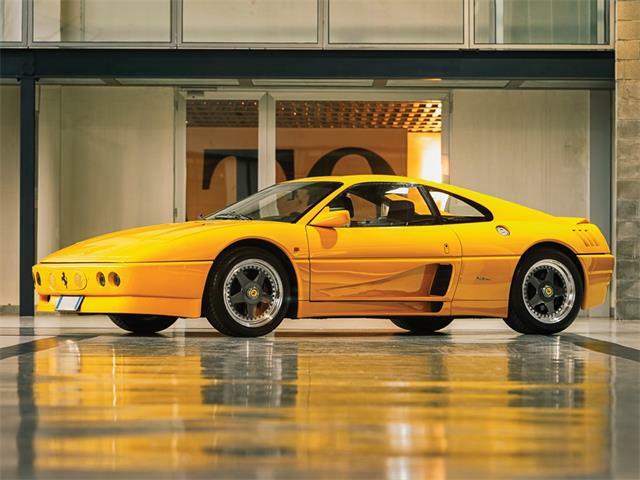 4995 was one of 50 of the 2+2 coupes that replaced the 250 GTE, and according to a 2016 article in the Ferrari club magazine, Prancing Horse, was the owner’s first Ferrari, for which he paid $3,600. That Ferrari, now repainted yellow, was recently discovered parked in a private garage in Ohio, where it was apparently untouched for the past 34 years. 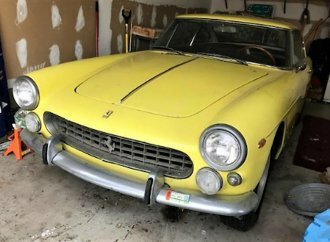 That “barn find” 1964 Ferrari 330 America is the Pick of the Day, advertised on ClassicCars.com by an Astoria, New York, dealer with photos showing it pretty much as found in the garage late last year. 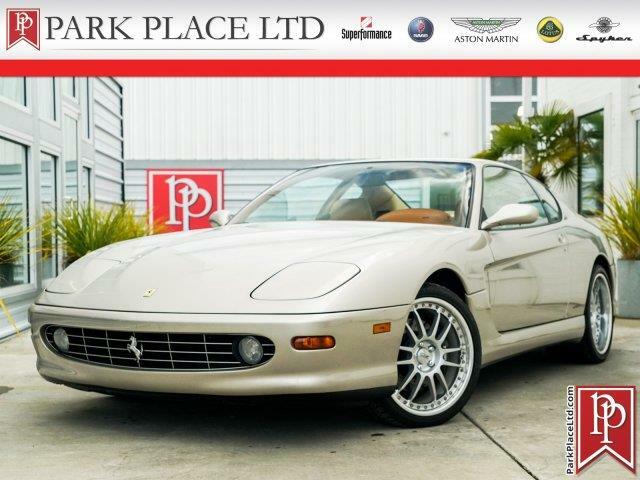 Also shown in the ad is Orth’s article and a recent history report of the car by marque expert Marcel Massini. 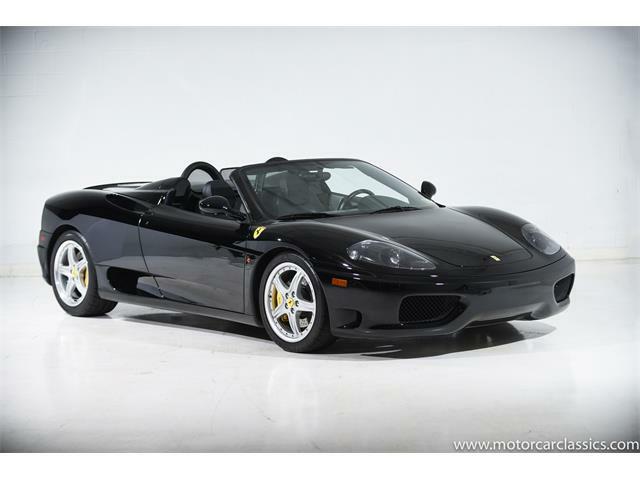 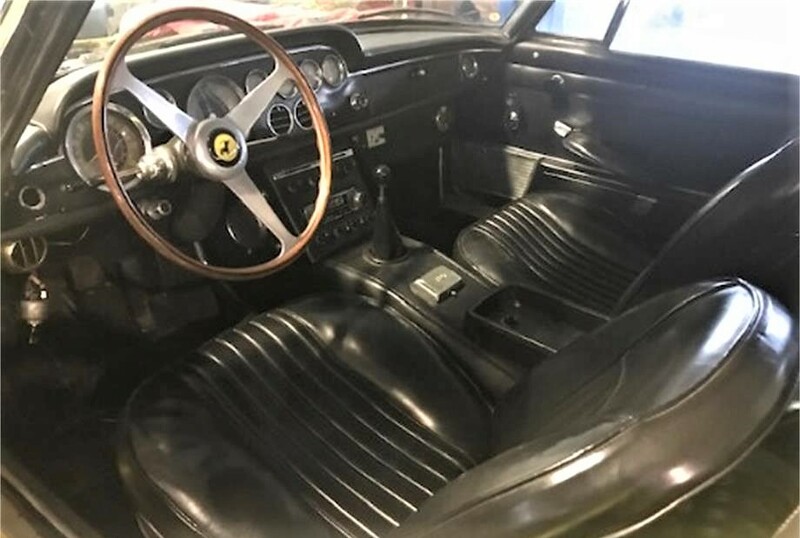 The Ferrari appears to be intact and in decent condition after more than three decades slumber, with a black interior that looks serviceable in the photos and with its original set of Borrani wire wheels. 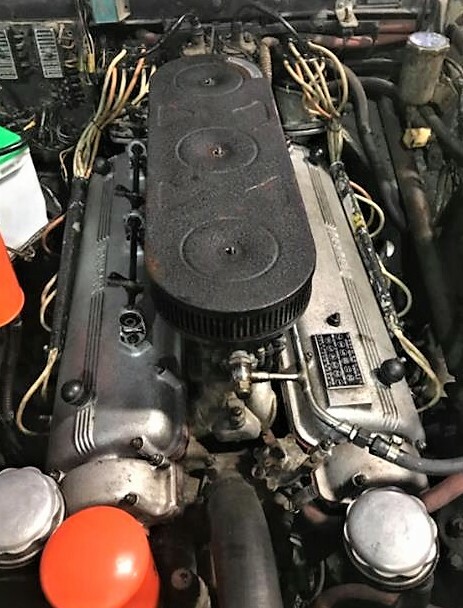 Under the hood is the famous 4.0-liter Columbo V12 that generated 300 horsepower, upgraded from the previous 1961-63 Ferrari 250 GTE and its 3.0-liter V12. 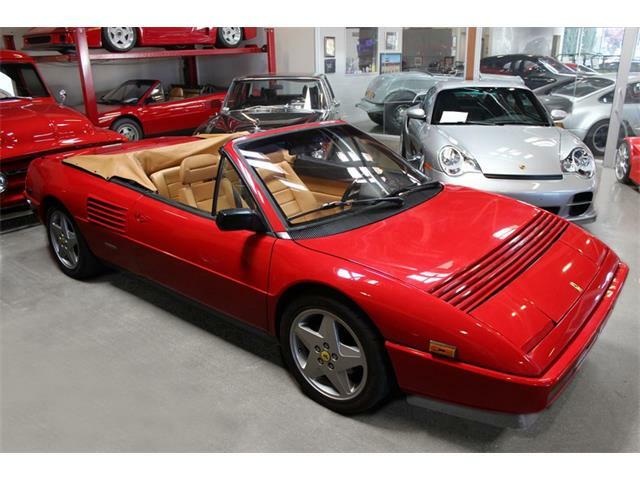 The dealer’s ad differs from the Massini report regarding the chain of ownership, with Massini noting the resale in 1985 and the ad stating the it has remained with the same owner since 1979. 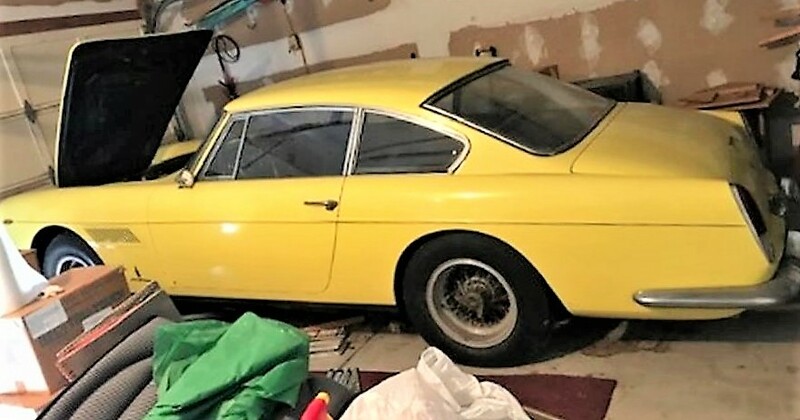 A minor issue, really, though the report offers an explanation as to how a new owner might have tucked the car away, perhaps intending a restoration that never happened. 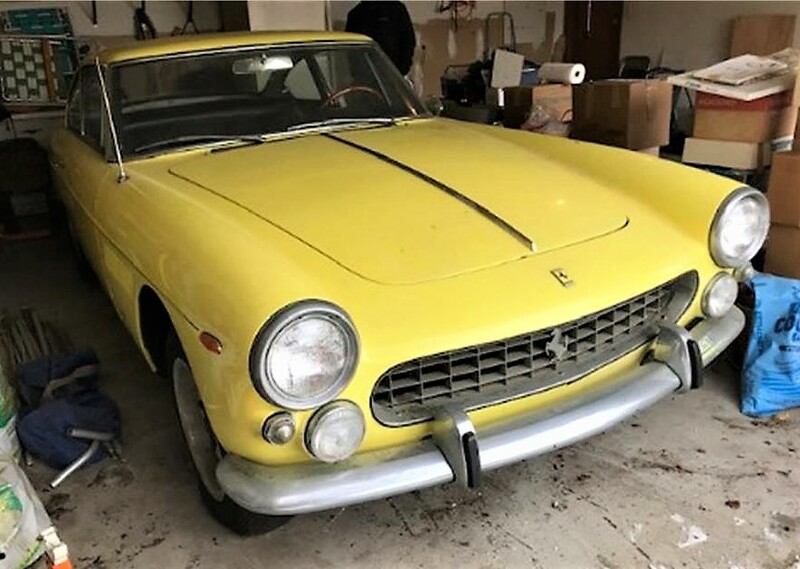 The asking price of $349,500 seems in the ballpark for the 330 America, which the Hagerty value guide has pegged for an example in fair condition at $405,000, with an average value of $463,000 and top concours example at $578,000. 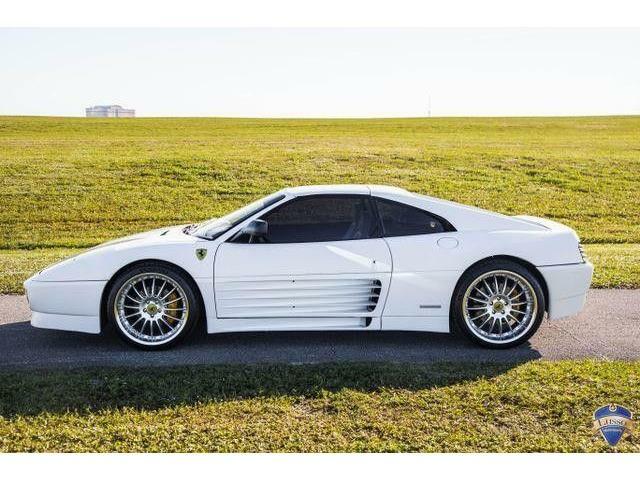 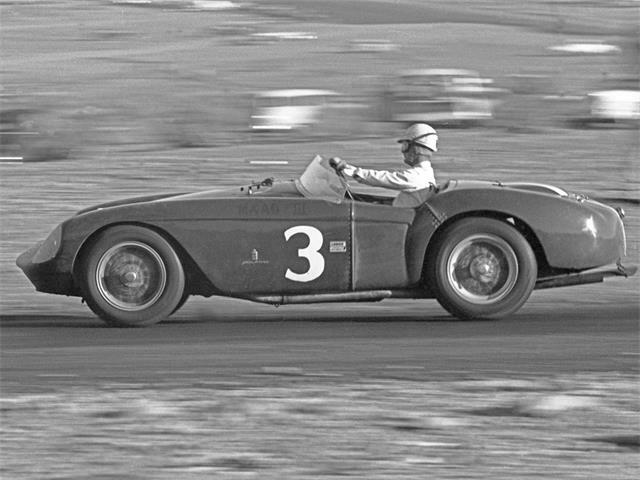 A buyer intending a full restoration would have to watch the nickels and dimes because the expensive work required by a Ferrari pro could put you upside down in short order. 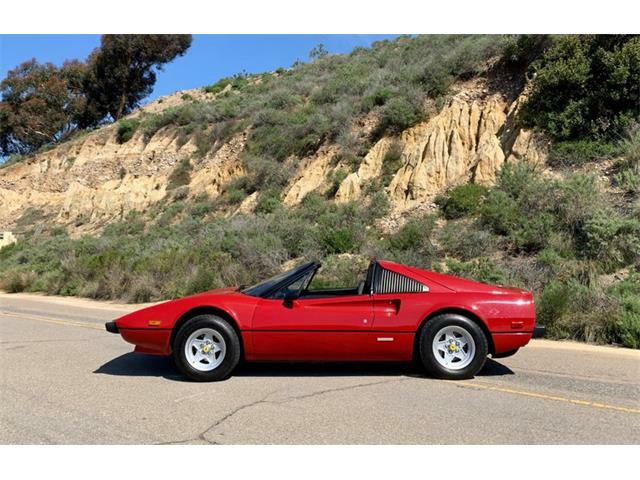 The car could be a candidate for preservation in running order, but even a mechanical refurbishment is a 6-figure venture for these cars. 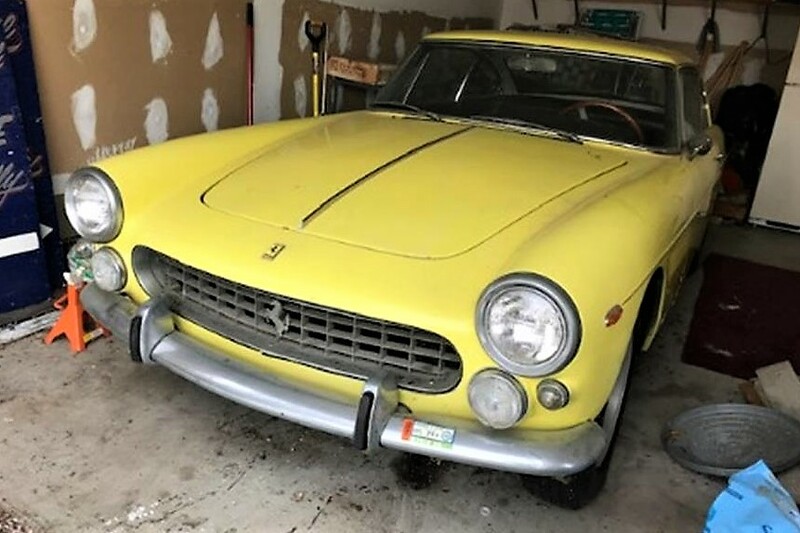 While Ferrari 2+2 cars are valued at considerably less than two-seat models from the same era, this still would be a worthy candidate for restoration by someone who loves the car and wants to see it back on the road as it should be.